ROAD TOWN, Tortola, VI- Malfunctioning equipment by garbage collection contractors were some of the factors that affected the garbage collection system in certain parts of the Territory in 2012, according to the Department of Waste Management’s Annual Report of 2012 laid in the House of Assembly (HOA) by Minister for Health and Social Development, Hon. Ronnie W. Skelton on July 25, 2013. According to the report, all of the contractors continued to provide service without disruption, with the exception of the services provided in the Second District and the North Sound, Virgin Gorda. “The contractor in the Second District experienced repeated breakdowns in service during the final quarter of 2012 due to malfunctioning equipment. Then the company that provided services in North Sound experienced the most breakdowns in service due to malfunctioning equipment. In fact, the said contractor’s last day of service for 2012 as November 7, 2012. Therefore, the contractor that provides service in The Valley, Virgin Gorda was utilized to carry out collection services in North Sound,” the report stated. 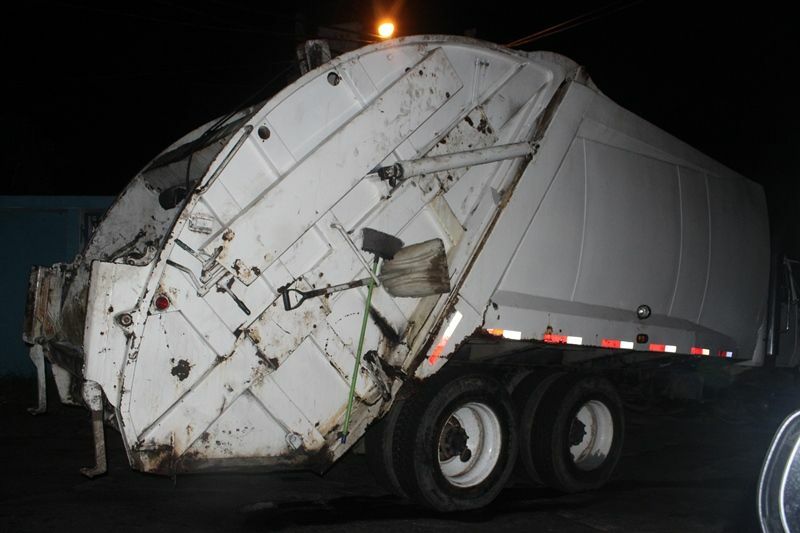 The report also stated that the amount of complaints received pertaining to neglect of bins was minimised, however, the contractor in Anegada continued to provide poor service to the public. “This particular contractor frequently skipped collection days and was late in providing his service,” the 2012 DWM Report alleged. Consequently, the DWM said it continued to receive numerous reports and thus conducted lengthy investigations of illegal dumping throughout the Territory in 2012. “This resulted in monies that should be used elsewhere, being spent on to clean these dumpsites. Without the effective legislation and enforcement these illegal dumpsites will continue to be a reality,” the report concluded. If we are experiencing break down now, just give these Chinese trucks which the Minister is selling to the Government a few more mths and and you going to see thing. what do we have to sell to China other than our beaches? TIME FOR RESPECT AND SHOW OF GRATITUDE for the achievements of Dancia as it was her in her wisdom who empowered the locals with garbage trucks today they all doing well because of her!! !